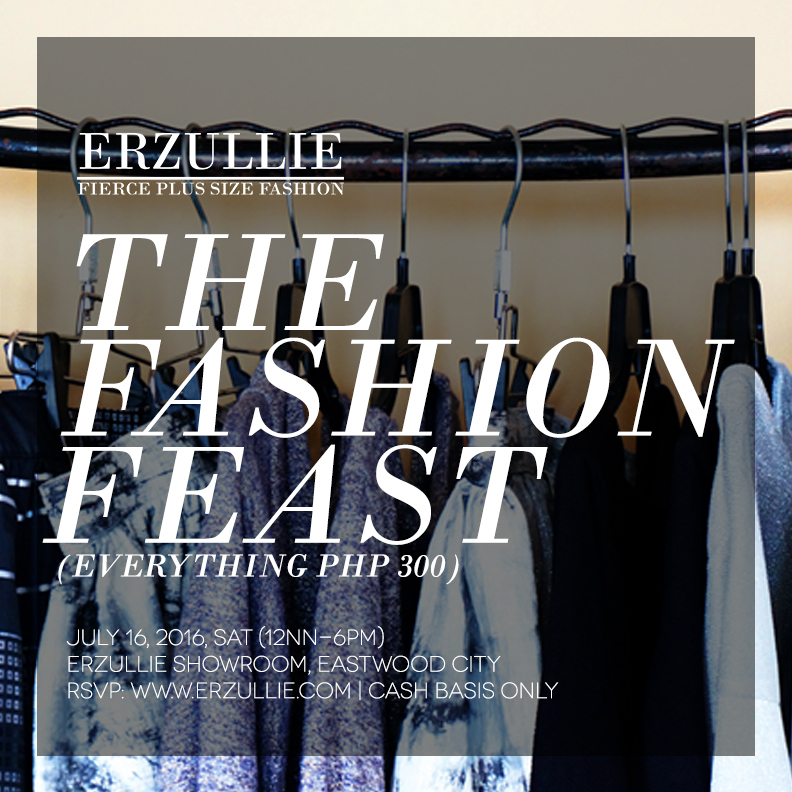 PLUS SIZE EVENT: ERZULLIE'S THE FASHION FEAST (EVERYTHING PHP 300!) | THIS SATURDAY! You make your own money, got your personal style down to a tee and your career is in the up and up, but you do realize how great it would be for a man to come by and enrich it more than it is. Men respect that. Boys well, they don’t know what to do with it. So, here are some “bitter truths” about dating as an empowered plus size woman. But then again, these men have to understand that you lack one more layer of covering --- a man who can love you as much as you love yourself. You are so full and whole as a person you are now at that moment in your life that you want to share it with someone and even create bigger blessings in your life. After all, that is the reason that you are in the dating game. Your standards are too high. They said. You need to lower them. They said. But you should know that standards are relative. At the end of the day, you have to get some that actually matters to you (be completely honest with yourself) because truth of the matter is --- you are the one going to end up in the relationship --- not your friends or anyone else. You are the one who will have to deal with ALL of the consequences. So standards? Go get them. It’s for your own good. Truth is, love is love. There will be times that your choice of mate may give people a reason to scratch their heads in wonderment. But, keep this in mind… YOU ARE IN THE RELATIONSHIP. Those people can bleed their scalps for all you care scratching but if you love a guy and you know that he feels the same, it doesn’t matter if he is the complete opposite of you. Be happy. Fall in love. Do you.